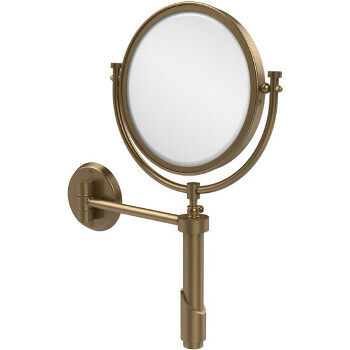 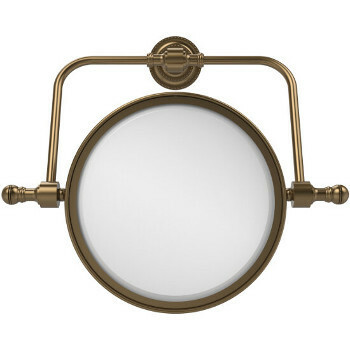 Table, wall, cosmetic or freestanding mirrors by Allied Brass will make the perfect accessory for any space. With an array of styles and finishes, there is a design to match every d�cor, traditional to mod. 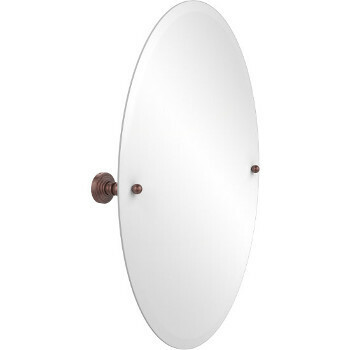 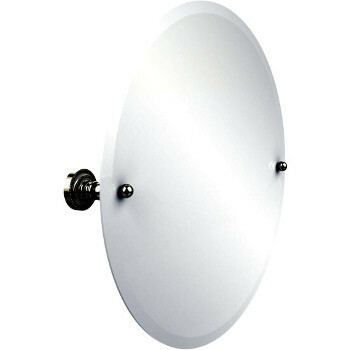 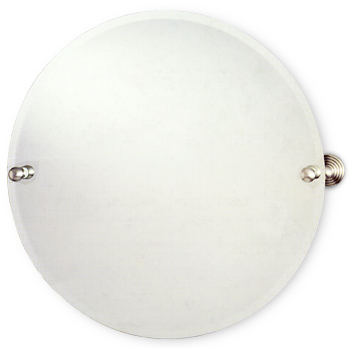 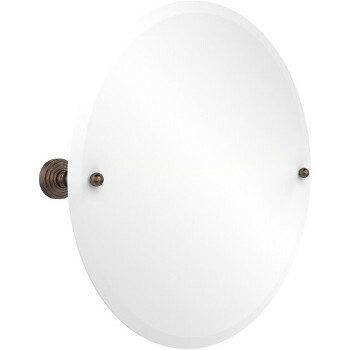 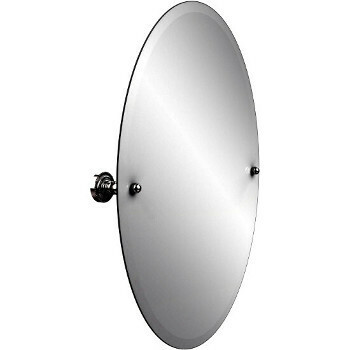 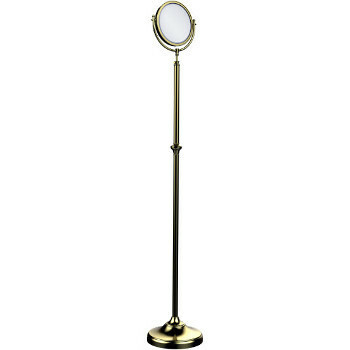 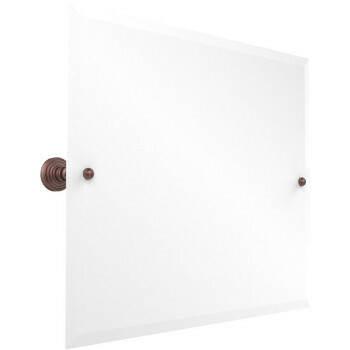 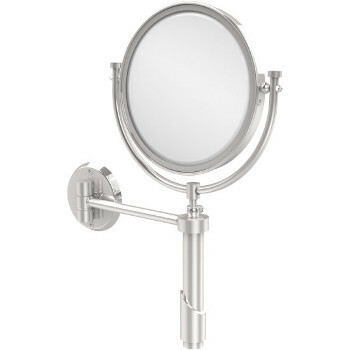 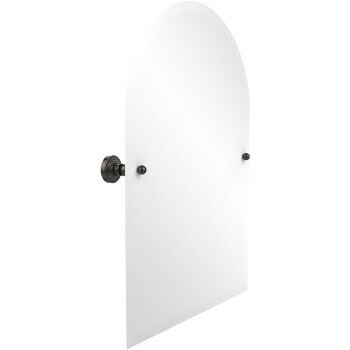 Movable or magnified mirrors allow you to achieve the angle for perfect primping. And as always, count on the brand's top quality and solid brass hardware.